If you’re like me, previously when I tried to make changes in the Layout Settings, these changes didn’t fall through into the actual website very well. That is, when I had the Dynamic Views template set for my Blogger.com theme. But for the “Pages” menu listing, it works well. Here’s my guide on how to set up your Pages menu so that it appears as a menu on your Blogger.com/ BlogSpot.com website. 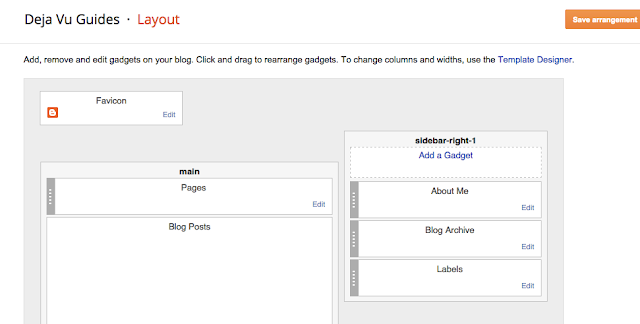 Step 4 – Find the Pages module and move it to under the “main” section of the Layout. 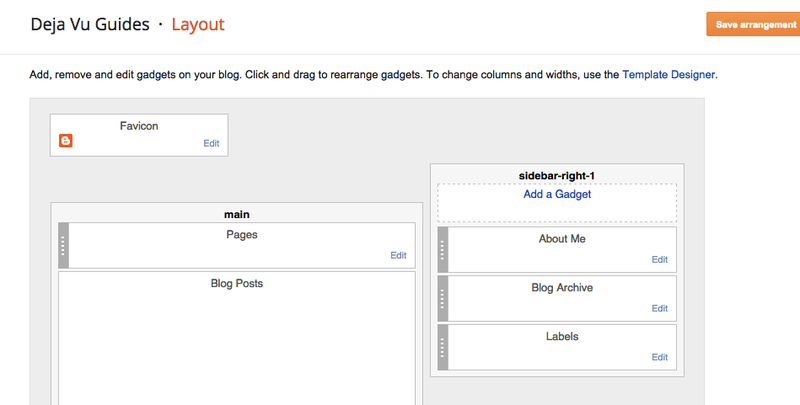 Step 6 – Enjoy your new menu on your Dynamic Views Blogger.com website! Here’s how I set this up on my other blog, where I managed to get a nice pages view up for my blog. So now I have a menu for my page that’s visible from the get go! This is a big change from the viewing options that were there in the past (which are now in the “Timeslide” drop down menu that you’ll see in the first picture below).